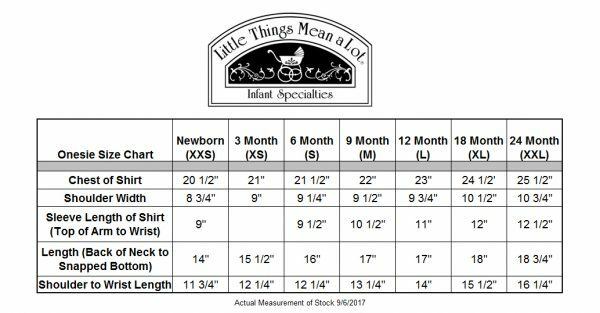 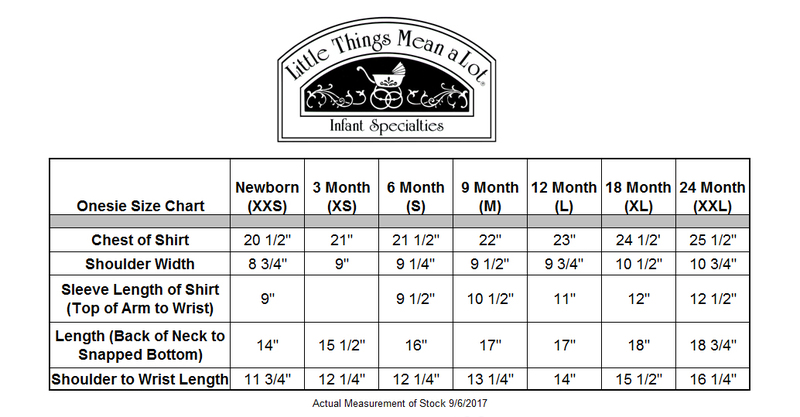 Stylish white long sleeve dress shirt bodysuit romper onesie for baby boys or baby girls. Made of lightweight, breathable 65% Polyester and 35% Cotton. 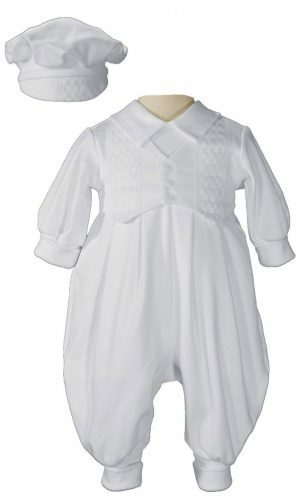 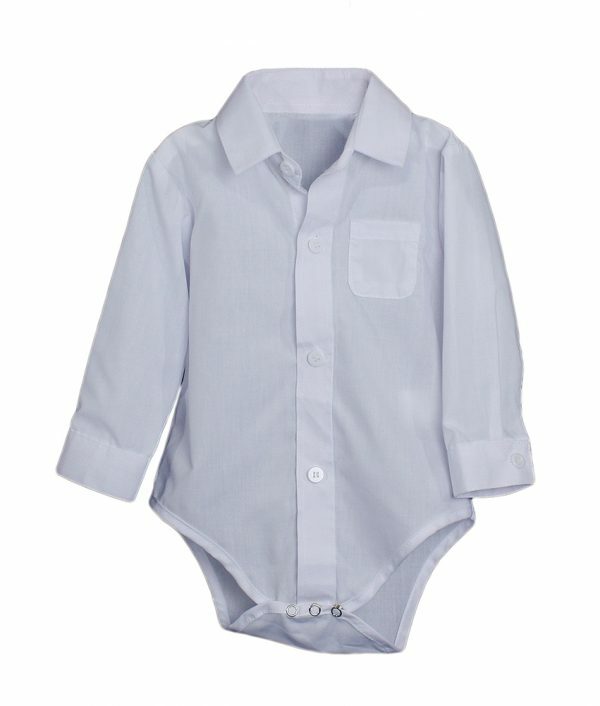 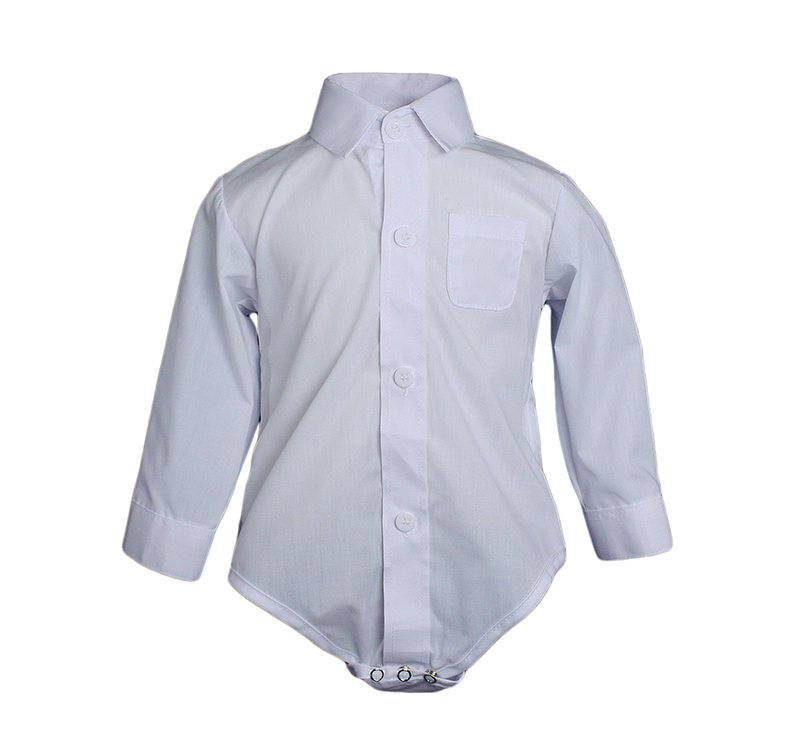 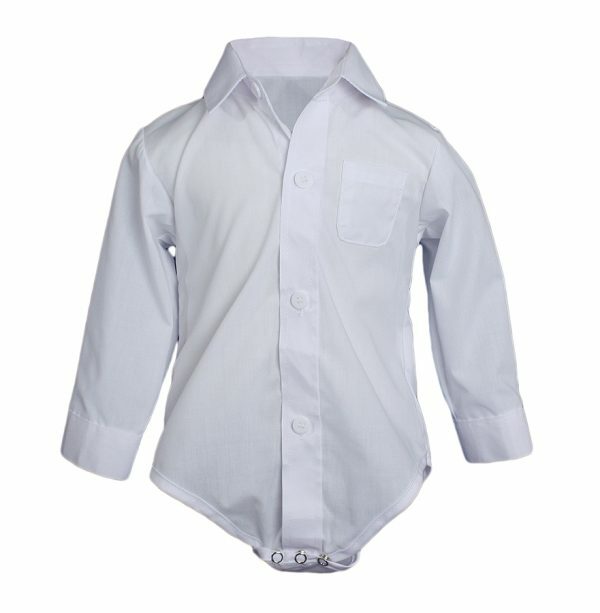 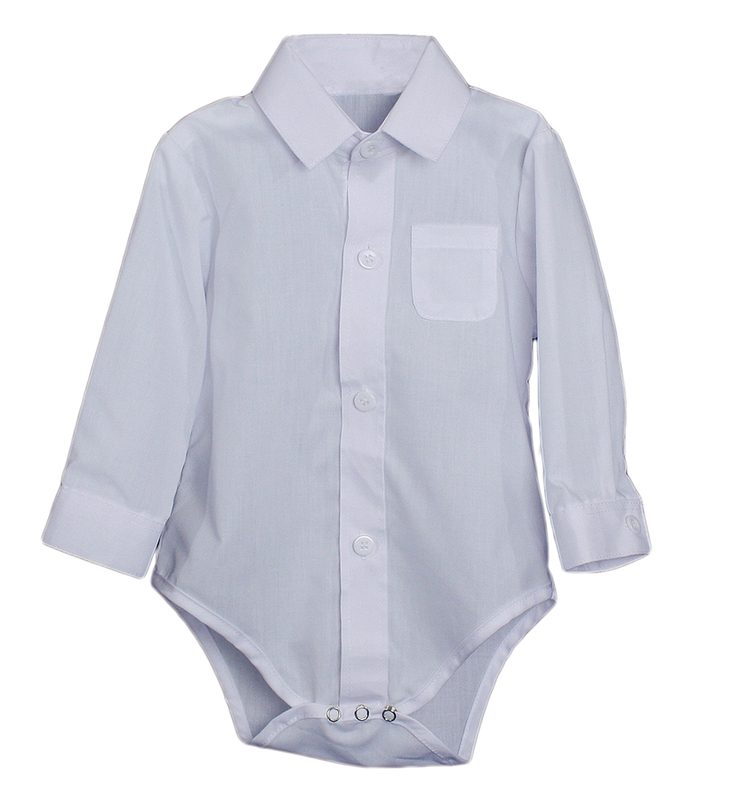 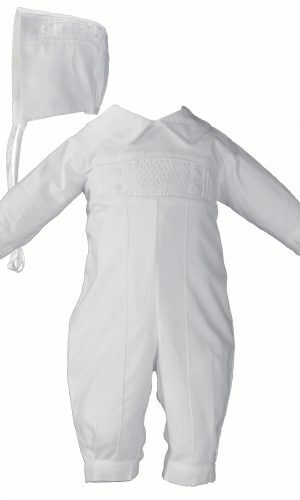 Stylish white long sleeve dress shirt bodysuit romper for baby boys or baby girls. 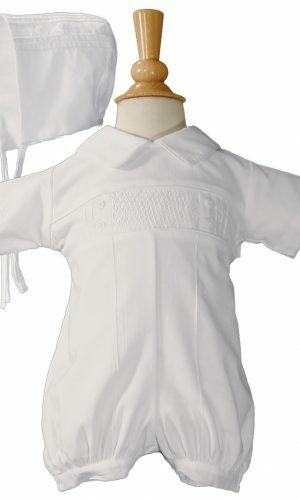 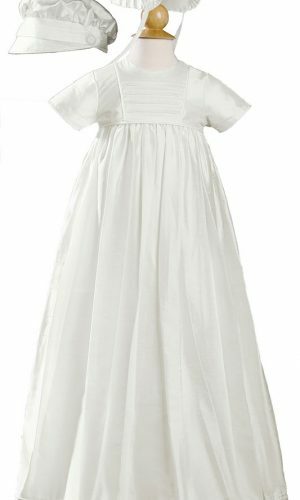 Perfect for Holidays, Communion, Church, Blessings, School, Gifts, or Any Other Special Occasion.